Yes, at times I do agree. His tone told it all. Yep, third inning — ugh. The runs, the hits — that’s what counts. Will Lynn catch a break? With the Cardinals fans, I mean. The team does trust him. Third slot in the rotation. Soon to face the Reds. Lynn could gets fans on his side. 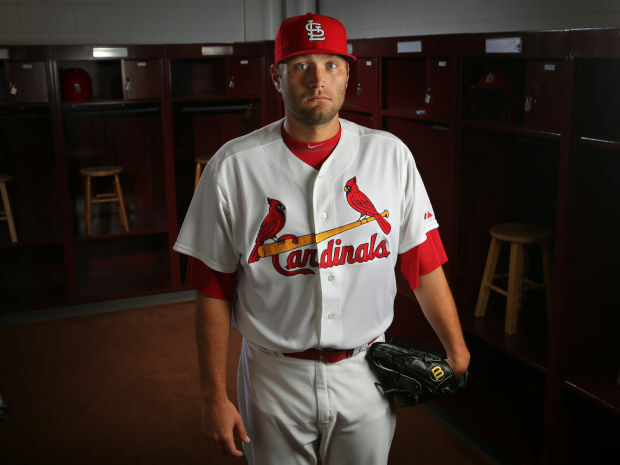 Dance, Lance Lynn. Just dance. This entry was posted in 2014 Cardinals and tagged Lance Lynn, Starting rotation by Christine Coleman. Bookmark the permalink. Thanks for the comment. You must not be on Twitter — that is where I constantly see the venom for Lynn for sure. That’s also one of the reasons why I avoid Twitter a lot more now.